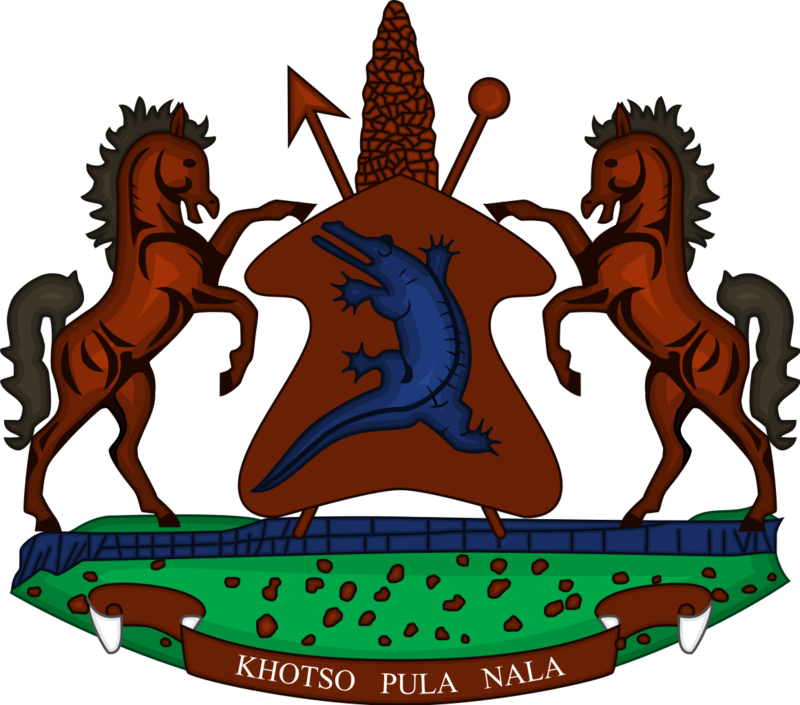 The Minister of Public Works and Transport appealed to employees in the department of traffic to serve Basotho with diligence and effectiveness, saying they owe them (Basotho) a lot for failing to render them quality services for a long time. This Mr. Prince Maliehe said during the launch of electronic National Traffic Information System (e-NaTIS), warning them to refrain from taking bribery as there are measures in place to punish those that will be found to have taken a bribe. 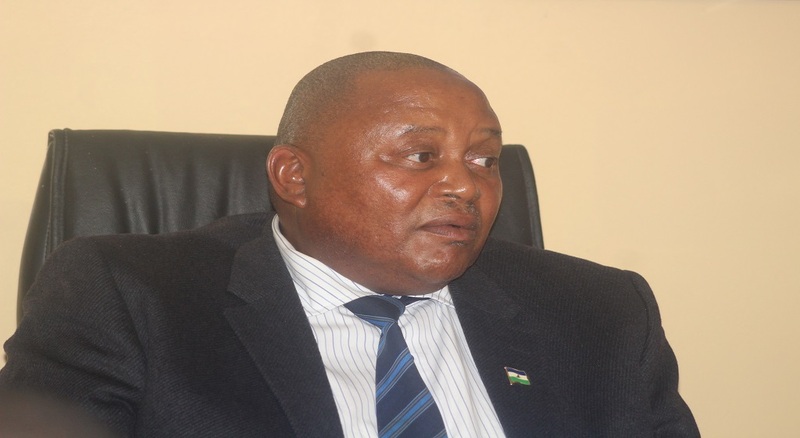 Talking about the new system, Mr. Maliehe said the system will speed up services in vehicle registration and issuance of drivers’ licenses, commenting that the old system did not help Basotho as the number of vehicles was increasing rapidly. 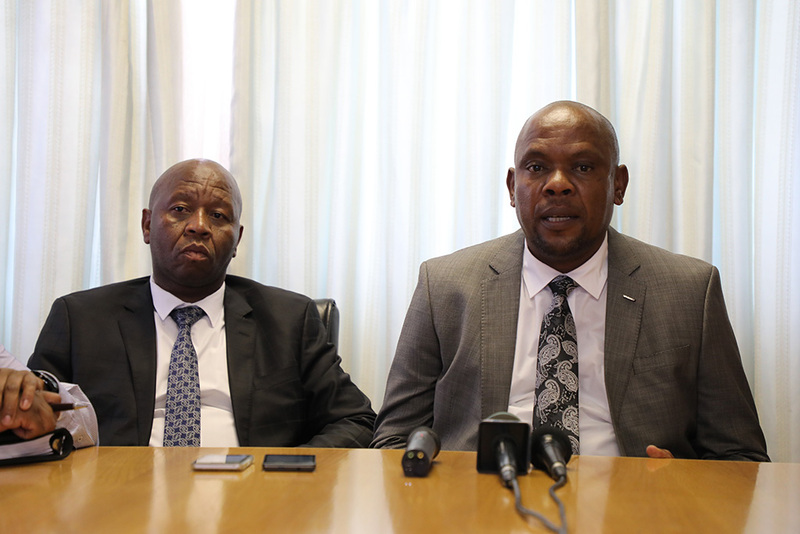 “There has been a backlog because of the transition but with the new system, long queues in the department of traffic will be a thing of the past,” he said. He added that the country has been using the NaTIS system since 2008 but because it was not compatible hence they had decided to migrate to e-NaTIS. 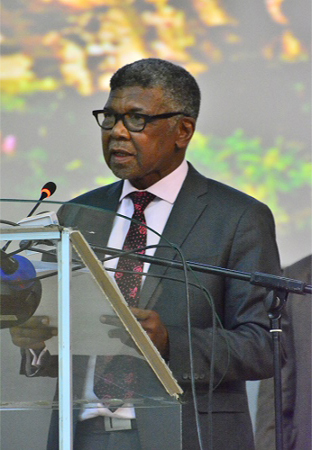 On the other hand, the Principal Secretary in the Department of Traffic, Mr. Thabo Motoko said in order to upgrade their system they have installed two more computers to add on to the four they already had saying they are expecting two more which he said will total to eight computers. Mr. Motoko noted that with the new system, it is going to take five minutes to register vehicles as well as to issue a license and that the expectation is for the system to be rolled out in all districts of the country by April 01, 2019. 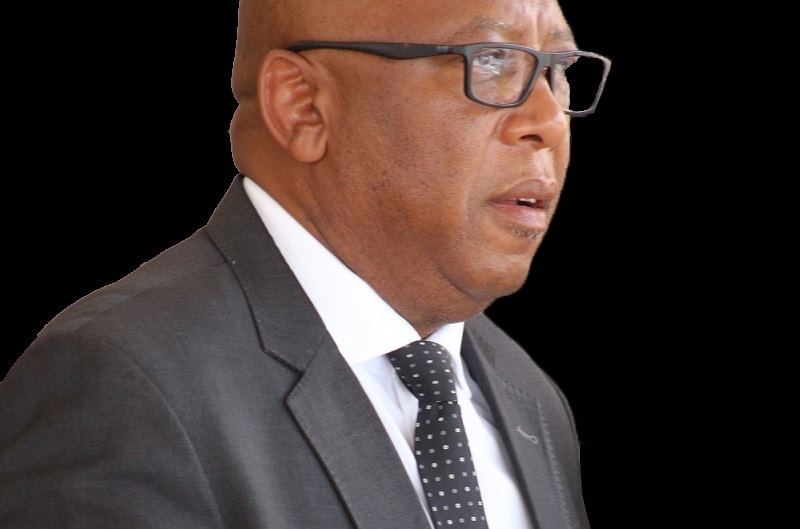 The new system according to the Principal Secretary will currently be operational in the two districts of Maseru and Leribe. On the other hand, Ms. Puseletso Mphana, who is one of the first beneficiaries of the new system expressed delight over the system hence commended the ministry for introducing it, saying it is a great relief as she was first time applicant after using temporary license. The e-NaTIS is used as a register that supports the National Road Traffic Act 1996 (Act No.93 of 1996) and regulations. It includes registers of the following; motor vehicles, vehicle manufacturers, importers and builders.